Roma are reportedly keen to bring Maurizio Sarri back to Italy as their manager, despite recently appointing Claudio Ranieri. Roma however are huge admirers of the 60-year-old for his work in Serie A with Napoli, and reportedly would make a move should he leave Stamford Bridge. 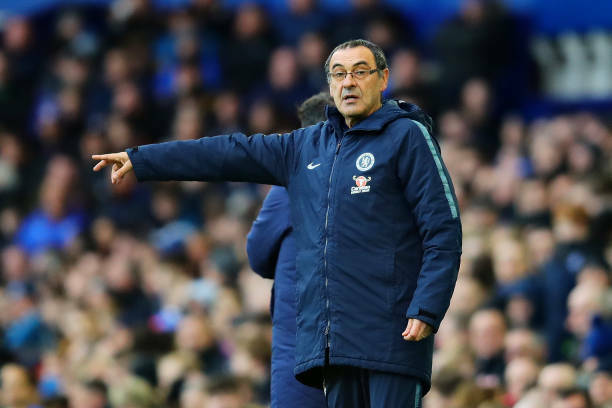 The Evening Standard report that Roma are still monitoring Sarri's situation at Chelsea, who he joined last summer for his first managerial role outside of Italy. Sarri has endured some poor results in charge of the Blues, including a 6-0 loss to Manchester City, which sees them struggle to make the top four. There were suggestions last month that Sarri had met with Roma already, but he denied this at a press conference. Sarri said: “I have a contract with Chelsea for the next two seasons, so it is impossible to have another contract.